Suggestions: Exercise early in the day. Also sip warm milk before bed time. In small doses, alcohol brings drowsiness, but it reduces restful sleep. So the next day you may feel no better. After repeated use, the sedative effect diminishes, which may lead to increased dinking. Suggestions: Use ginger for joint and muscle pain. Use turmeric for arthritic pain. Many pain treatments are available. Alcohol is unsuitable. Despite the analgesic effect of large doses, alcohol ultimately increases pain sensitivity and conflicts with pain medications. 3. Needing to feel warm? 4. Needing to sterilize your hands? 5. Needing to sterilize water? Ancient Roman soldiers added posca to water to avoid dysentery outbreaks. This was vinegar, not alcoholic wine. Moreover, some components found in grape juice do help to avoid certain infectious diseases. Alcoholic wine contains these ingredients too – but is that helpful? Even in small doses, alcohol causes damage to the stomach lining! Of course this means someone who was drinking alcohol is more susceptible to future infections than someone who used grape juice. So the non-alcoholic treatment is the effective treatment. Ancient writer Athenaeus (280 A.D.) understood that a sweet wine – which does NOT cause drowsiness (i.e. not alcoholic) – was known to be helpful to treat stomach ailments. Guido Majno 1975, ‘The Healing Hand: Man and Wound in the Ancient World’, p. 186-187. Researchers from Canada, USA, and Australia have together produced a meta-analysis of 54 published studies, regarding drinking, and death from all causes and from coronary heart disease (CHD). 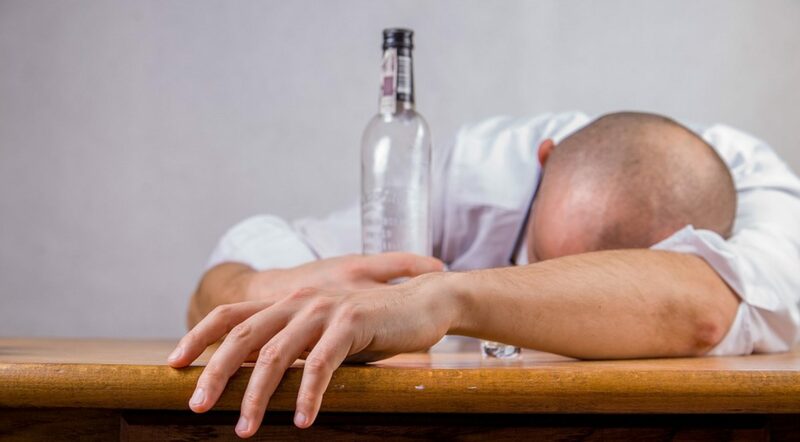 The report found that many of the previous prospective studies have failed to distinguish between former drinkers and persons who never were drinkers. This systematic error was used to support the hypothesis that alcohol use (by older users) reduces CHD risk. 7. Does the ‘hair of the dog that bit you’ really help hangovers? Emma Childs, PhD, Department of Psychiatry and Behavioral Neuroscience, The University of Chicago. Most of the information stated in this article is new to me. Thank you so much for writing this!